According to the Center for Disease Control, food allergies affect approximately 4-6% of all children. Many parents struggle to balance a healthy diet while complying with their child’s food restrictions. 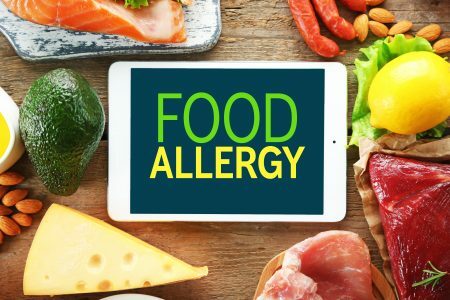 Whether it is multiple food allergies, or just one, we will use our experience to assist in finding safe foods with ease and teach how to meet nutrient needs on a restricted diet. Do you have questions on how to find appropriate substitutions for your child’s food restrictions? Need assistance reading ingredient labels or having trouble understanding the FDA food labeling laws? Do you have questions managing your child’s food allergy at school or daycare? We can help with these and answer all questions to make food allergy management easy for you and your family.